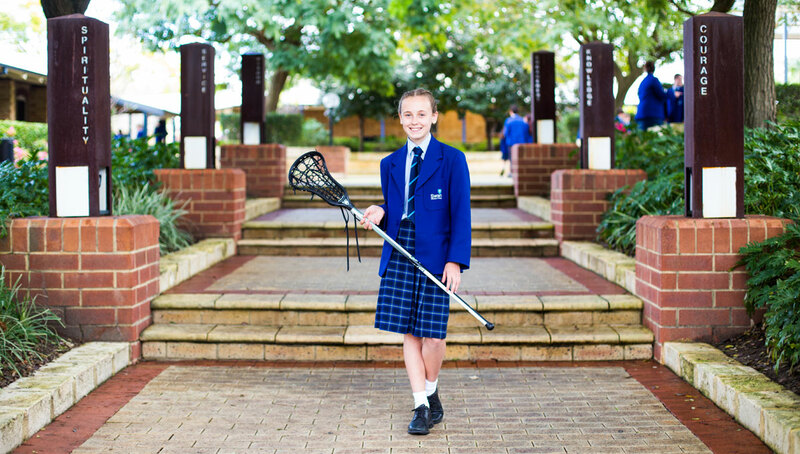 The College would like to congratulate Year 7 student Lily Farrell who has been selected to represent Western Australia at the National U15s Lacrosse Championships in Melbourne. 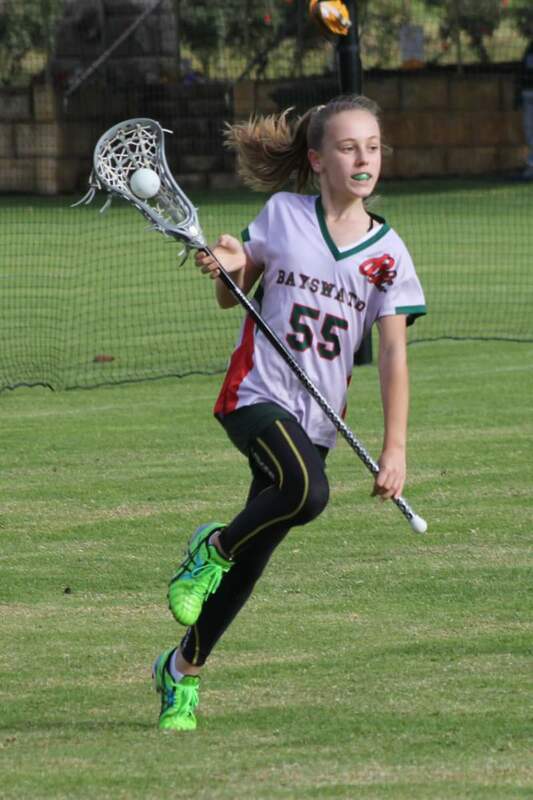 Lily will compete as part of the 2018 Western Australian Regional Flames Team and, as a member of the team, she is proud to be representing not only herself but also her fellow team-mates, coaches and Lacrosse WA as a whole. Please join us in congratulating Lily on this outstanding achievement. Best of luck for the tournament in Melbourne and for the future!